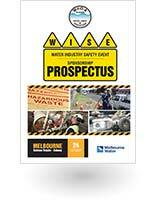 The Water Industry Safety Event will feature exhibitors displaying the latest safety equipment and services. 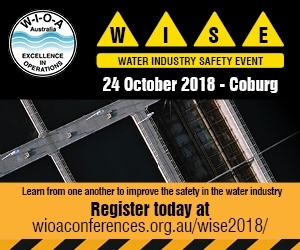 WIOA and all exhibitors share the responsibility of bringing delegates and visitors to the event. 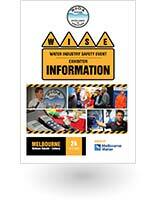 Please help by distributing information on our events through your own networks. Promote your company’s participation in your everyday email communications with this conference email signature or you can use these items in electronic newsletters you send to clients. Click on the image and then right click to ‘save image as’ to download. 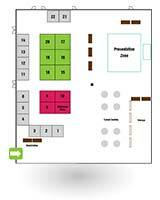 Sponsorship Opportunities – includes a site selection prior to the site sales!